when joining in July or later. PLEASE NOTE that we will no longer pay the member dues to the Lions Club, which is currently $7.00/yr. 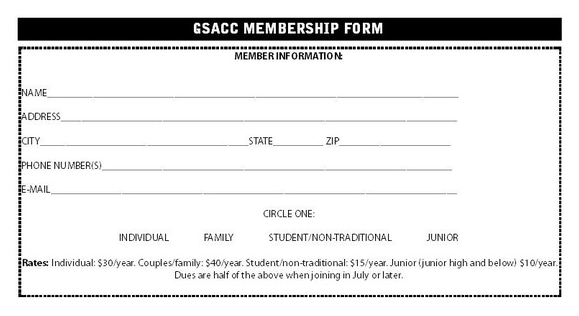 for members over 60 years, and $15.00/yr. for those under 60 years. We had been giving a donation of $250 a year to them, but they have told us that they want every member who uses their facility to pay dues, so we have dropped our donation. Thank you for visiting our web site! If you have questions or comments, please contact gsaccpics@gmail.com﻿.